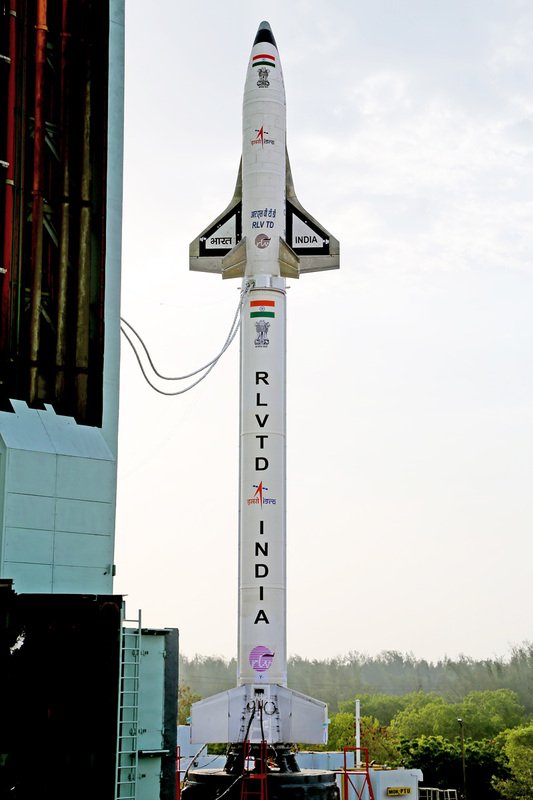 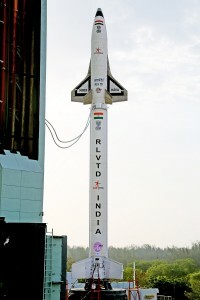 Earlier this week, India launched its first ever reusable space shuttle, ISRO’s Reusable Launch Vehicle-Technology Demonstrator (RLV-TD). At 22 feet in length, the reusable space shuttle is relatively small when compared to NASA’s space shuttle orbiters, which all measure over 122 feet long. 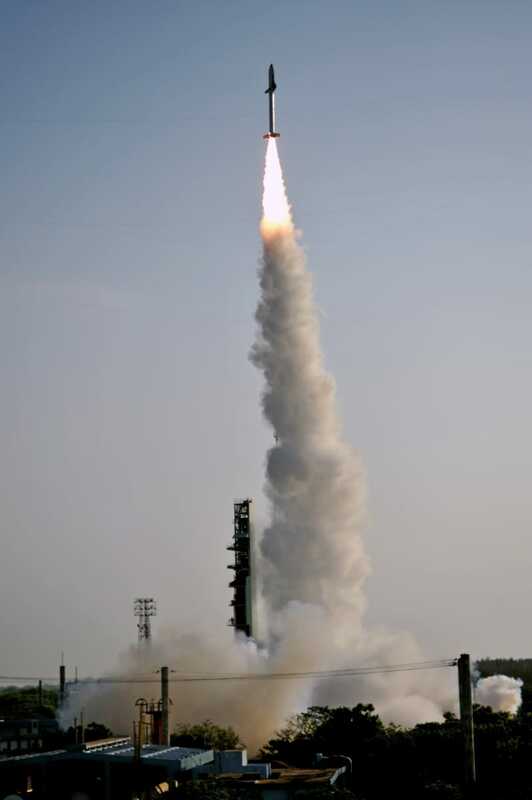 As a result, the RLV-TD’s $14 million price tag looks like a bargain when it comes to the space industry and billion dollar shuttles we’ve become accustomed to. 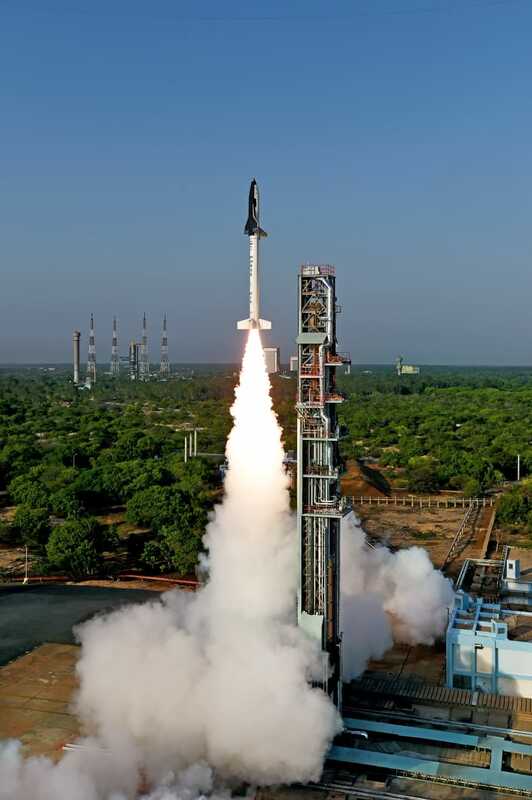 However, thanks to companies like SpaceX and Blue Origin, the growth of reusable spacecraft is skyrocketing (no pun intended), and it’s awesome to see a country like India get it on the action. 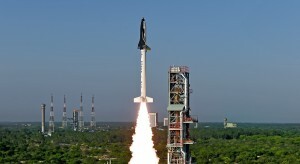 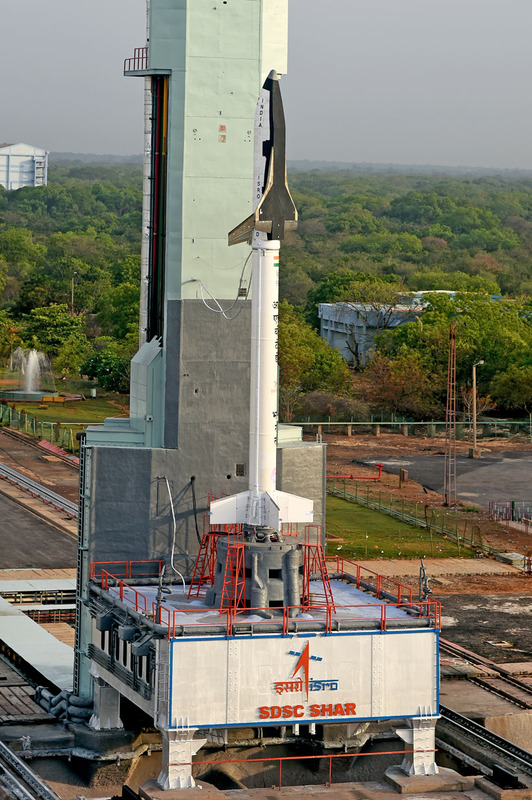 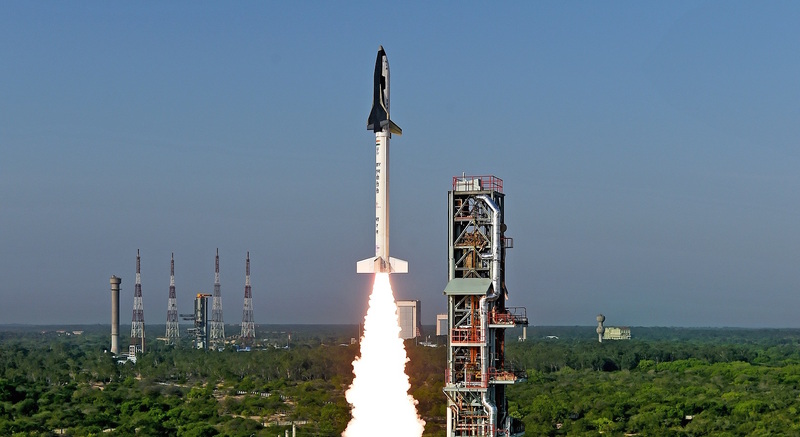 In total, the flight of India’s reusable space shuttle lasted for 770 seconds before coming down at see, yet another major milestone in the industry.